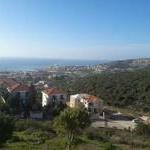 A deluxe 3 floors villa is exposed for rent in a very calm area of Batroun. 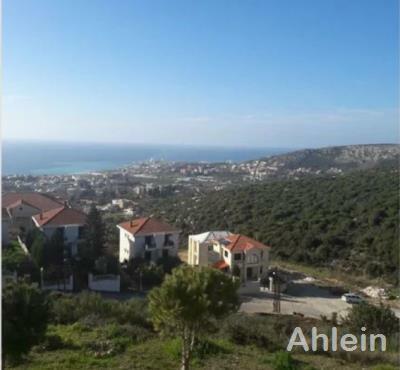 This fully furnished villa is 300 sqm and is surrounded by 500 sqm garden overlooking an open sea and mountain view. It consists of 2 receptions, dining room, 2 living rooms, 3 bedrooms including 1 master bedroom, 4 bathrooms, maid's room with bathroom, split AC, chauffage and many parking spaces.